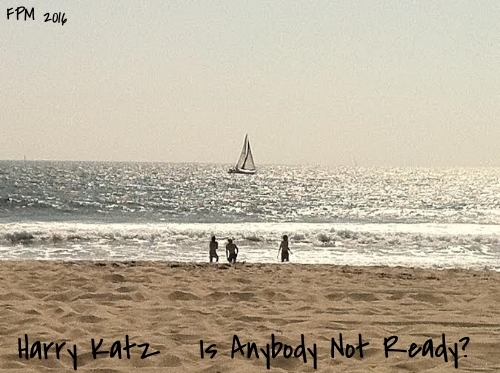 HARRY KATZ - IS ANYBODY NOT READY? Each Track. Drums are mixture of prerecorded Samples and live Drums. I cry while driving on the freeway with no traffic blasting pop music. feelings I have ever experienced. place in and out here, and i love you.